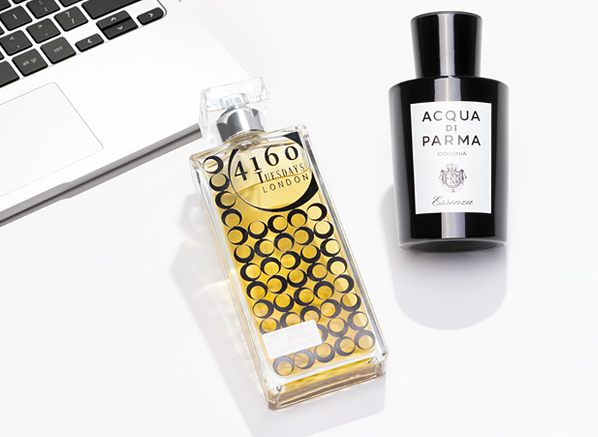 Make your father's day with these amazing picks from our fragrance expert, an eclectic mix of the old, the new and the quirky to suit all sorts of dads. 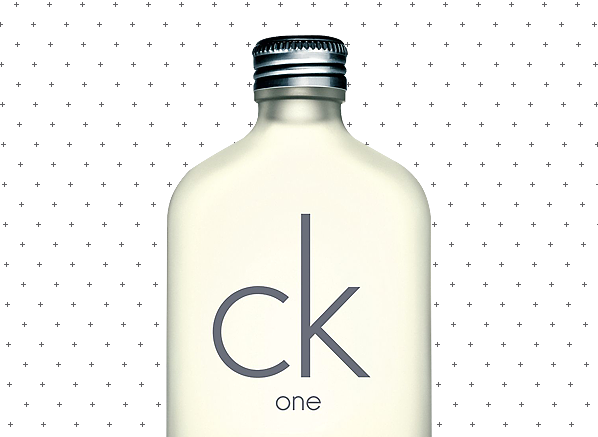 Creamy, spiced, honeyed or almondy? 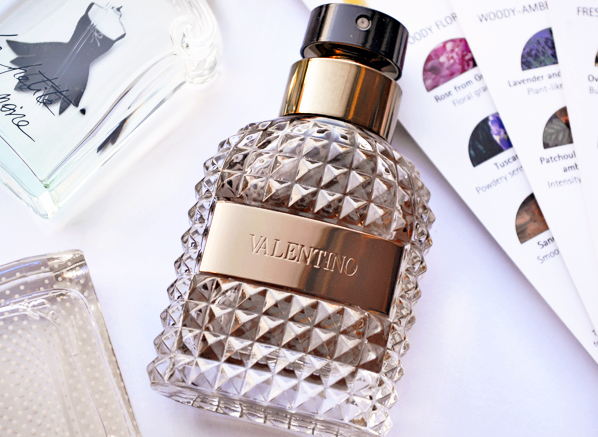 The Candy Perfume Boy takes us on an exploration of one of perfumery's most pervasive and alluring notes, vanilla. 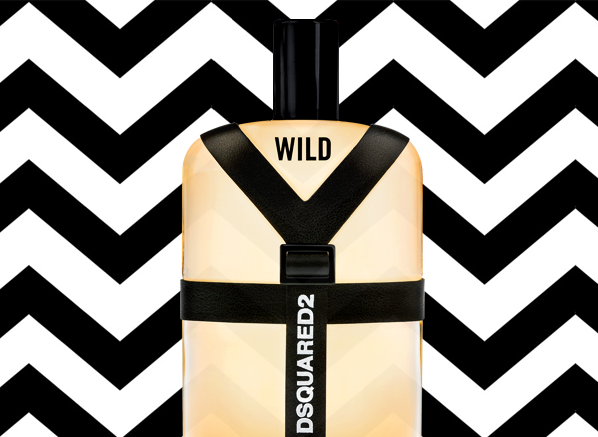 Our fragrance expert tracks the history of unisex fragrance, from its explosion into mainstream perfumery to the renegade world of genderless niche scent. Nuns, jasmine and sweet treats. 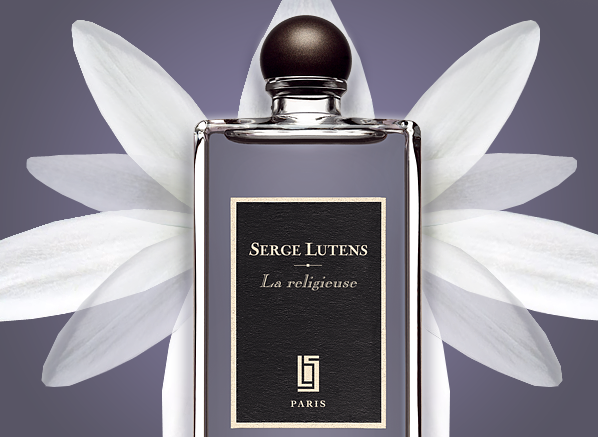 Our fragrance expert leads us on a journey through the unique and introspective facets of Serge Lutens La Religieuse. 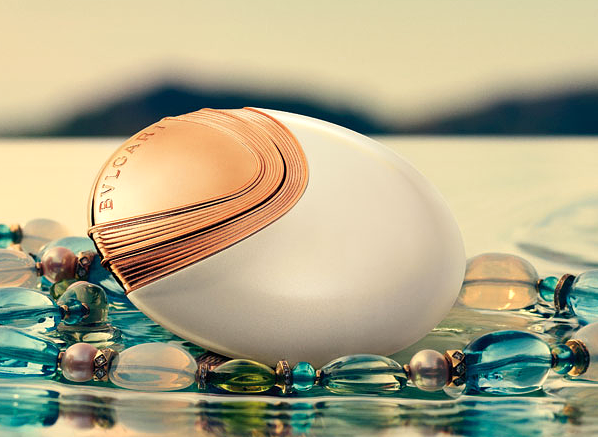 The fragrance of a subaquatic goddess, Thomas takes a closer look at Bvlgari Aqva Divina, a scent that glimmers with buxom flowers and salty air. 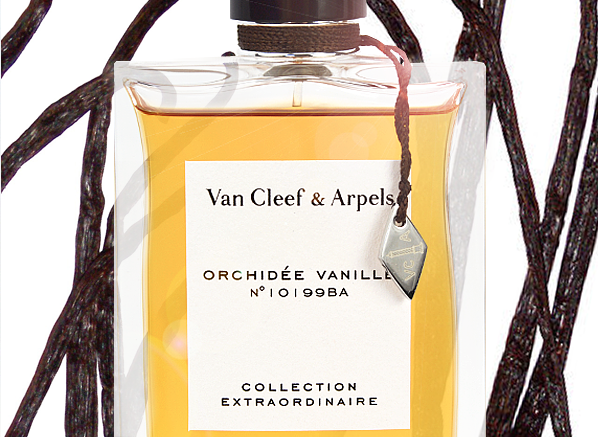 A fragrant ode to an elusive flower, accented with tropical facets. 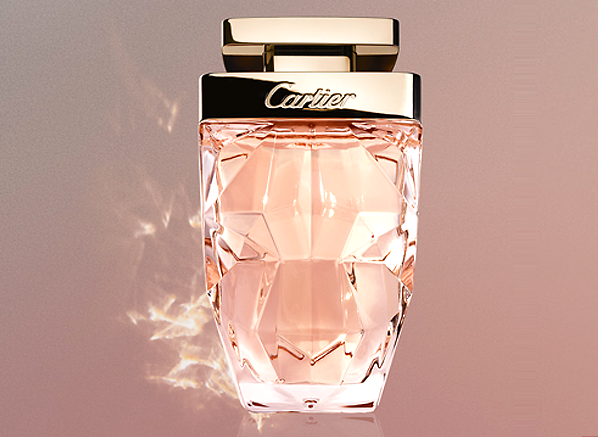 Discover the new Cartier La Panthere Eau de Parfum Legere with our fragrance expert. 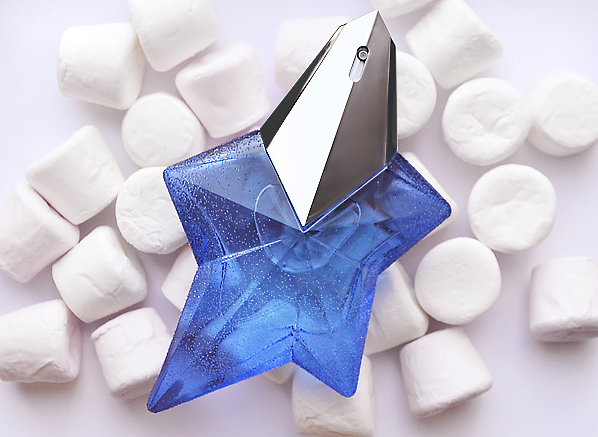 Finding your perfect scent isn't an easy task - but it sure is a lot of fun. 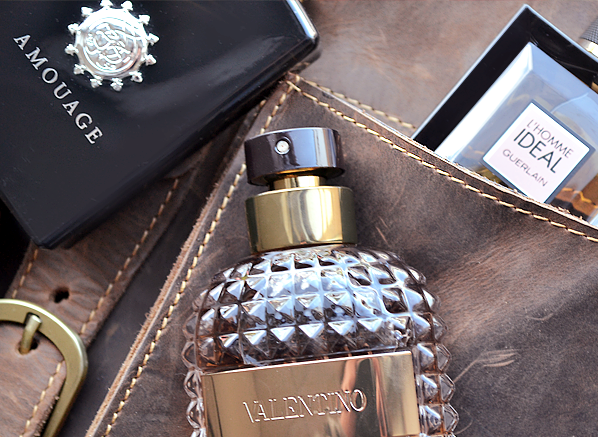 Use this practical guide to fragrance testing and find your new favourite. 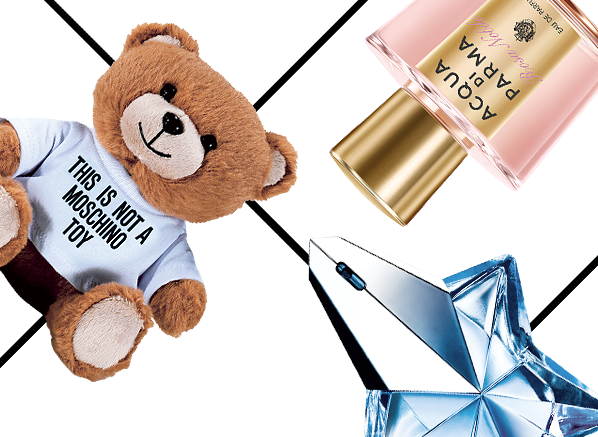 Give the gift of roses, chocolate and plushies this Mother's Day with our fragrance expert's guide to treating the most wonderful lady you know. 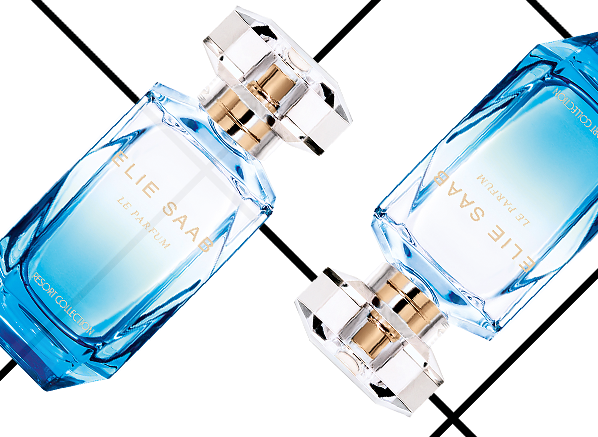 Our fragrance expert drifts away with Elie Saab Le Parfum Resort Collection, an idyllic and luxuriant fragrance masterfully crafted by Francis Kurkdjian.